Readers might want to label this tale of Statehouse antics as just more of the same. On second thought, maybe it could be a reminder for being careful about what you wish for in life. A state senator known for his aggressive style in questioning individuals at hearings acted as the “hired gun” for Republicans in a meeting on August 22 to review new charter school administrative rules prepared by the Ohio Department of Education. He was not shy in flexing his muscles in the fight between Republicans and ODE over reforming the state’s scandal-ridden and poorly performing charters. I don’t criticize Ohio tag-along Sen. Rob Portman for being a Republican. I’ve known some Democrats over the many years who were worse. No, my problem with Portman is that he is a hypocrite-in-chief. 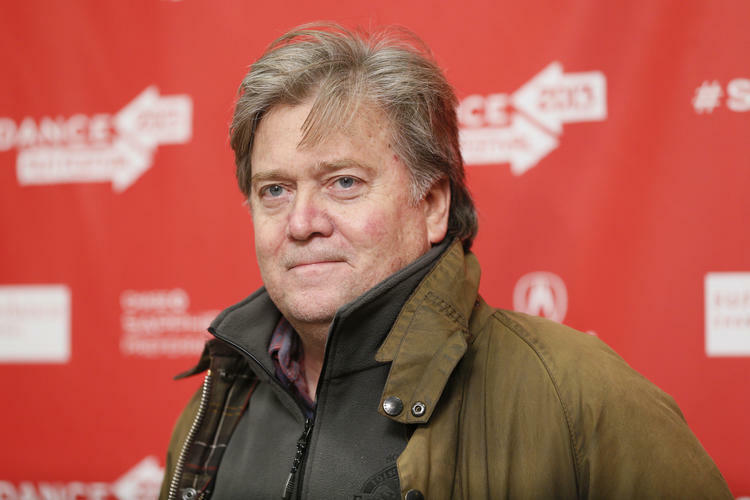 New reports emerged overnight about the new head of the Trump for President Campaign, Steve Bannon, who formerly ran the racist and sexist Breitbart News website. 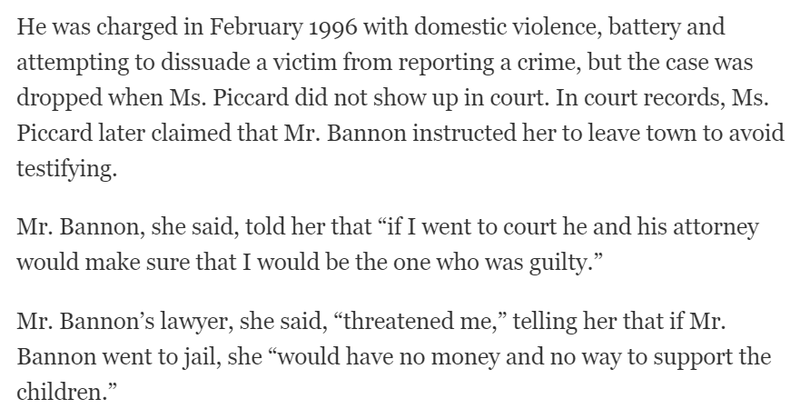 According to the New York Times, in 1996 Bannon was alleged to have roughed up his wife and smashed her phone when she tried to call police during an argument.